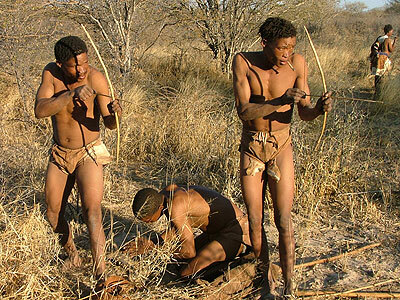 Humans lived as hunter-gatherers for 90% of human history. This classic article describes the radical egalitarianism of such societies. See also Woodburn’s interesting follow-up article in the book: Widlok & Tadesse, Property and equality, Volume 1.